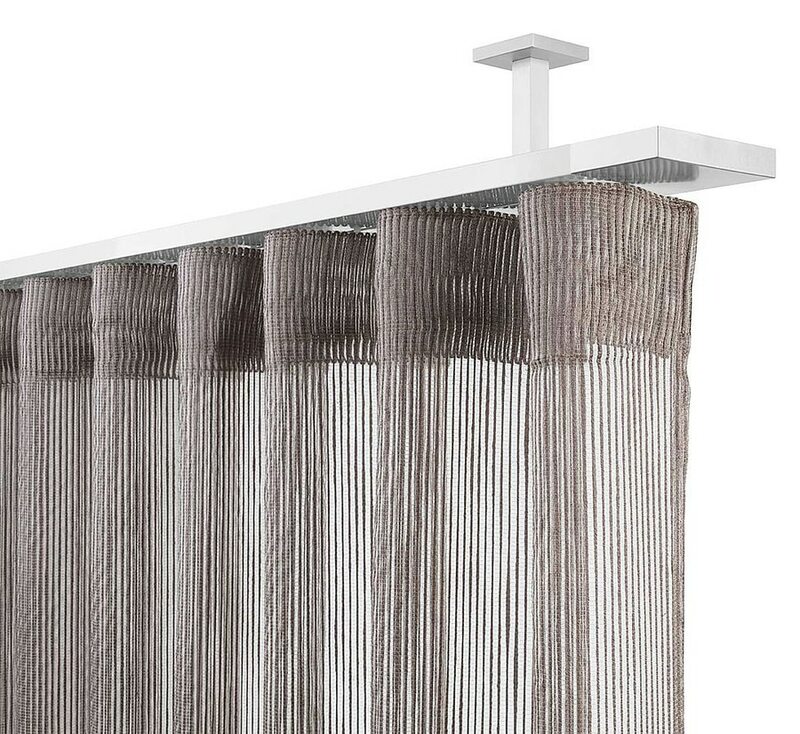 System particularly appropriate for wave draped curtains. 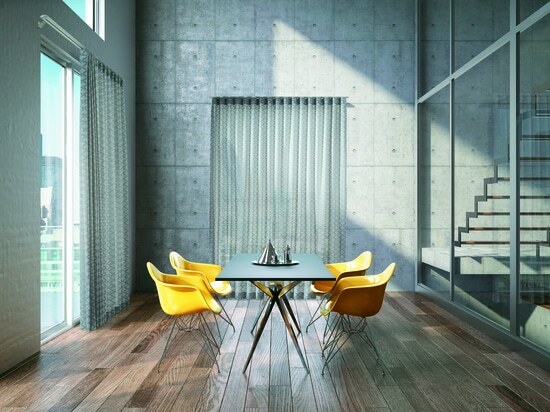 The curtain opening can be central, lateral, multiple or asymmetric. 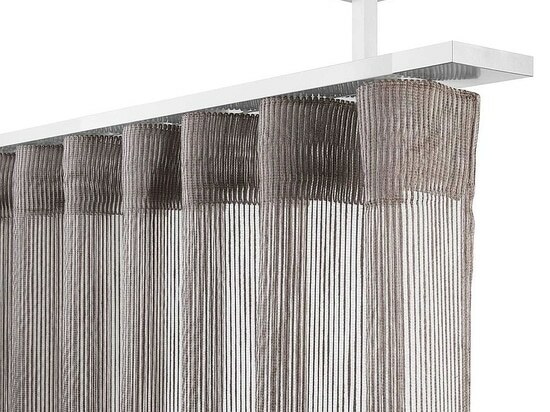 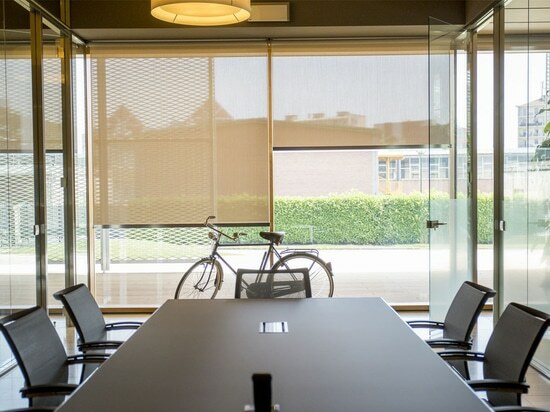 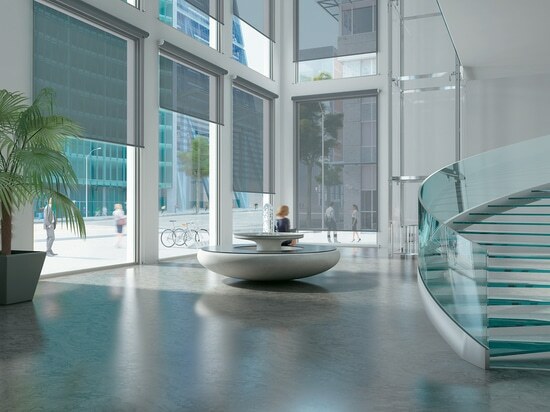 The system is suitable for free suspension, ceiling and wall installation and it’s equipped with self-lubricating thermoplastic rollers to improve the sliding and to get uniform pleats in a continuous wave effect across the width of the curtains.